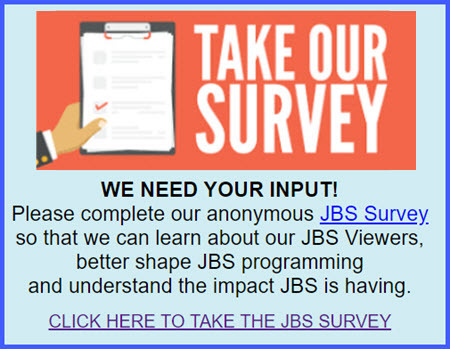 Obtain underwriting support to sustain and expand JBS’ original series, Jewish 101. A most vital need in Jewish life today is educating adults. There is a growing appreciation for the importance of explaining the wisdom of the Jewish tradition in a way that encourages involvement in the Jewish community. Many Jews lack basic knowledge of Jewish concepts, which makes them uncomfortable, embarrassed, or unprepared to be involved in Jewish life. 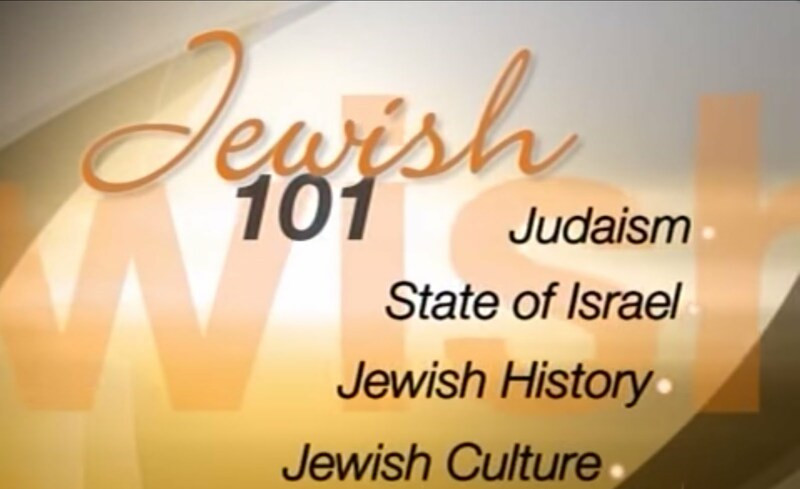 Jewish 101 is a basic introduction to “all things Jewish.” In this illuminating series, Rabbi Mark S. Golub corrects many misconceptions Jews have about their own tradition and explains the rationale behind basic Jewish practices and values based on rabbinic teachings. Episodes have discussed issues such as: How literally should we take the stories in the Bible? Why do Jews observe the Sabbath, circumcise their sons, and eat kosher? JBS seeks a gift of $150,000 to help underwrite the airing of Jewish 101 for one year. 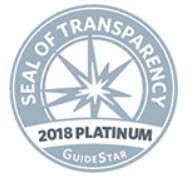 Recognition will include exclusive on-air listing of donor as principal supporter of program at opening and close of each episode for one year.